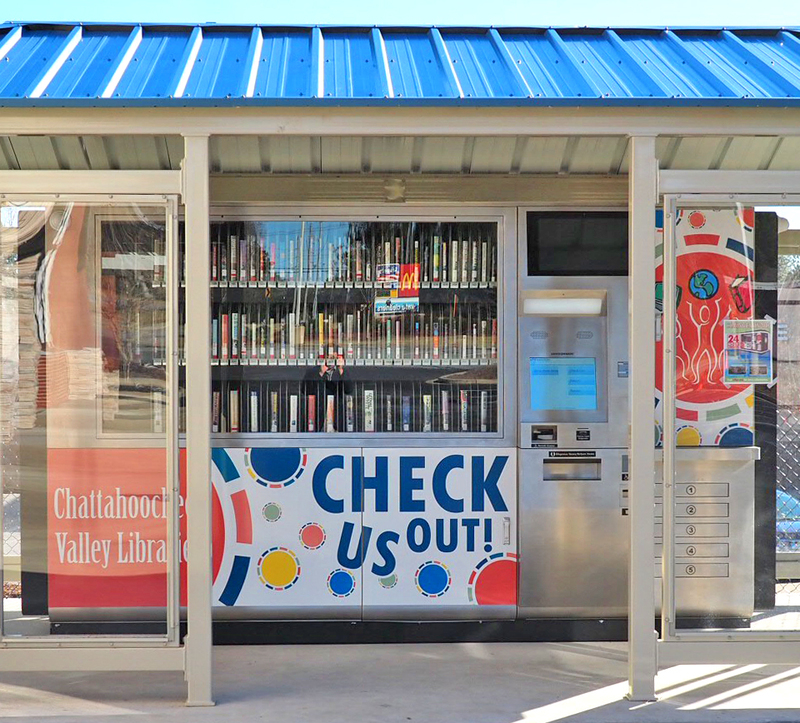 Now patrons of Chattahoochee Valley Libraries (CVL) can get more than just burgers and fries when they head to the local drive-thru. One of two new 24-Hour Library™ locations shares a parking lot with a local McDonald’s in a busy shopping area, making it easy to pick up materials in a convenient location without worrying about parking. The second 24-Hour Library is located in a shopping center adjacent to a local elementary and middle school. This location will enable the Library to support the local school curriculum with additional books and materials and provide easy access for students, faculty and parents. From copy control to cash acceptance to circulation and computer management, libraries are juggling a lot of complex services. What are the best ways to streamline administration so that you can focus on assisting your patrons? In her 11 years with EnvisionWare, Nova Chase has worn many hats within the customer service and support teams. In all roles, Nova has kept a steady focus on making certain the customer experience is the best that it can be. As we fill our bags and ship our boxes for ALA Midwinter, we thought we’d share our packing checklist for our trip to Seattle! We’re looking forward to seeing you at booth #2039!